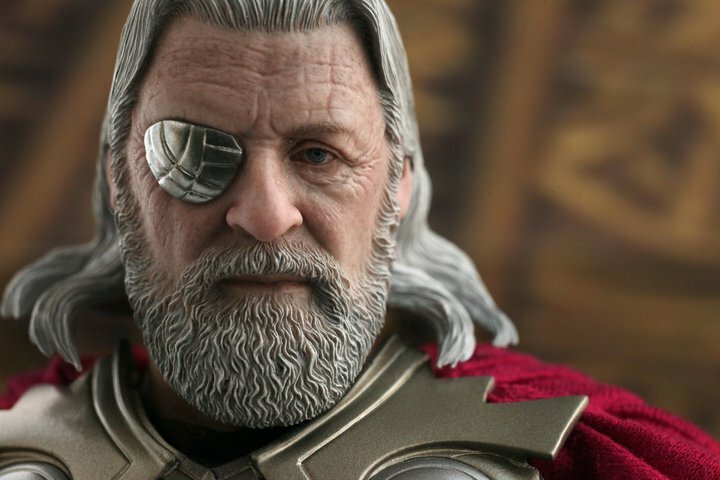 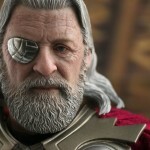 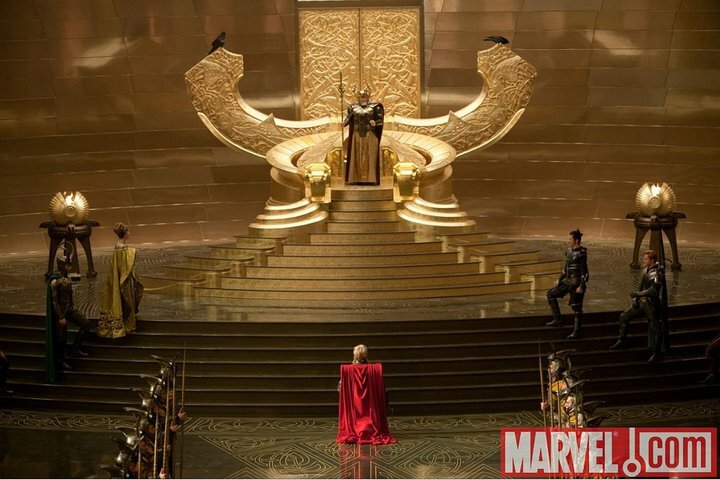 Hot Toys has updated their Facebook page with new photos of their upcoming Thor Movie Masterpiece Odin figure. 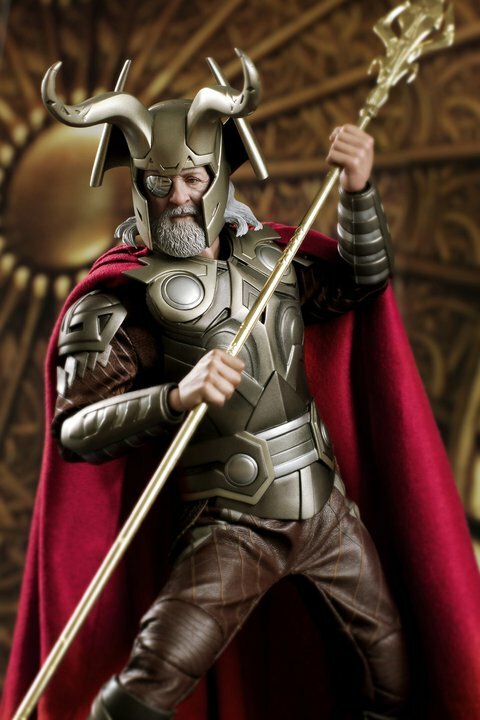 This figure features weapons and a removable helmet. 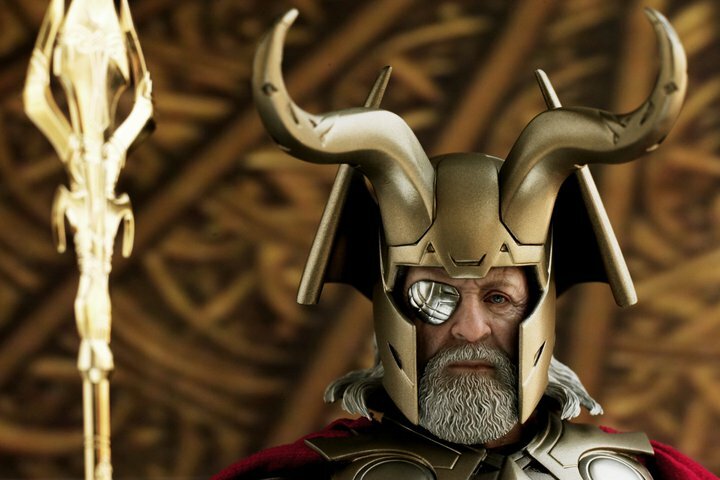 We’ve seen images of his son Thor before, but how does the mighty Odin stack up? 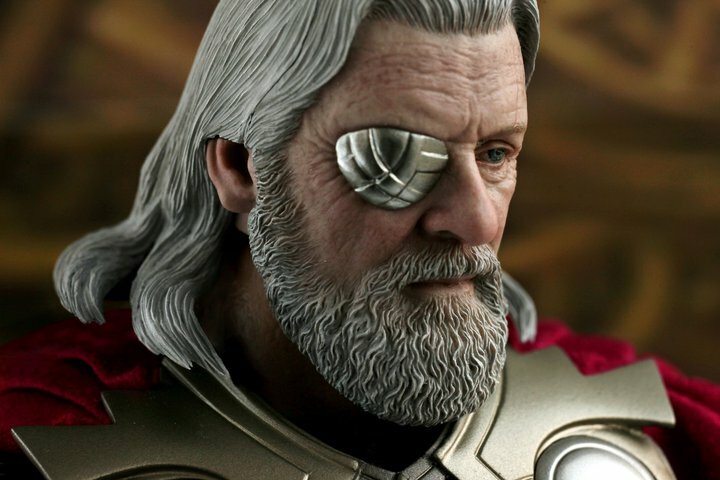 More images of the highly detailed Odin figure after the jump! 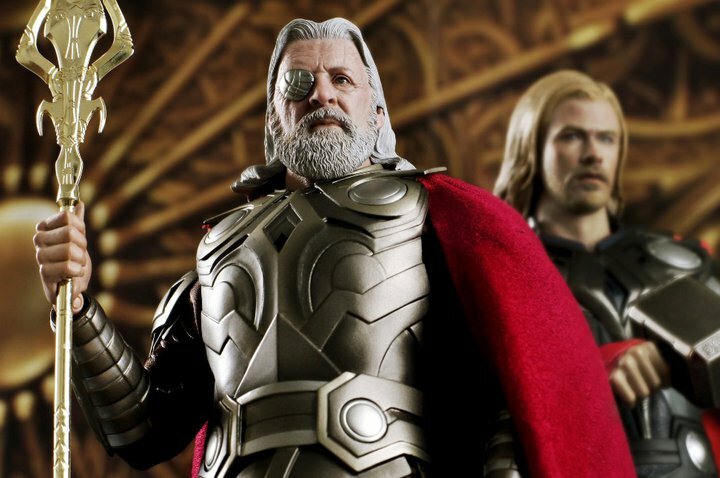 It's misleading there towards the end. 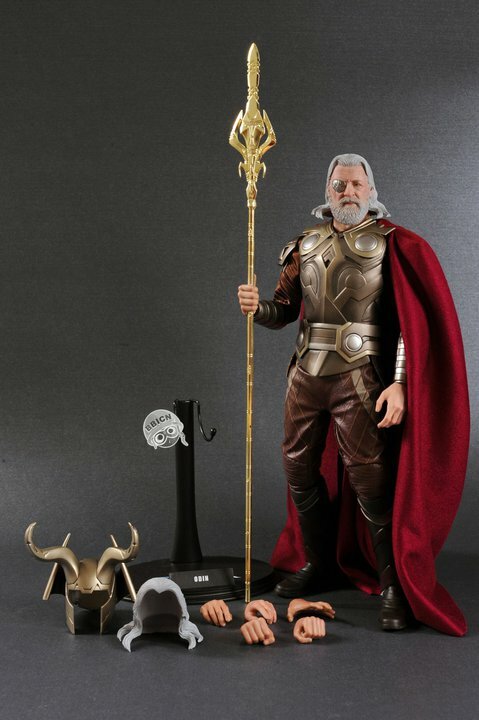 They make it sound like Sy-Klone and Panthor are going up for order on March 15th....but it's really in April.